Why Should The Youth Vote? 01 Feb Why Should The Youth Vote? 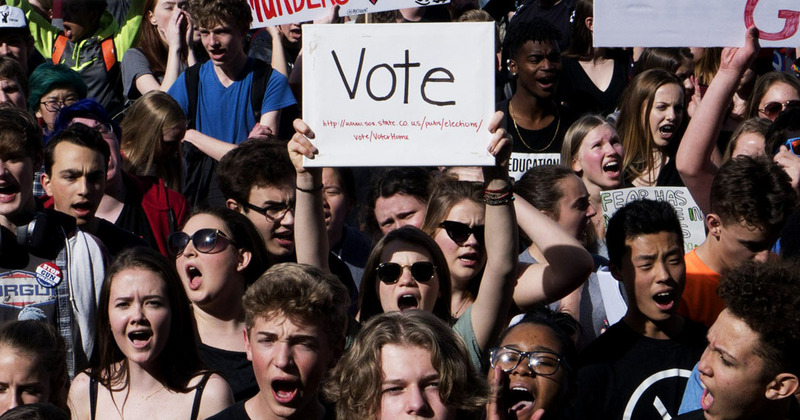 Although it is pretty widely known that most of the youth do not vote, their importance cannot be understated since what they have to say matters a lot. This is also reflected in the fact that most of the key issues that are raised during the elections are brought to the fore by people between the ages 18 to 29. It is believed that half of the voter population consist of millennials. 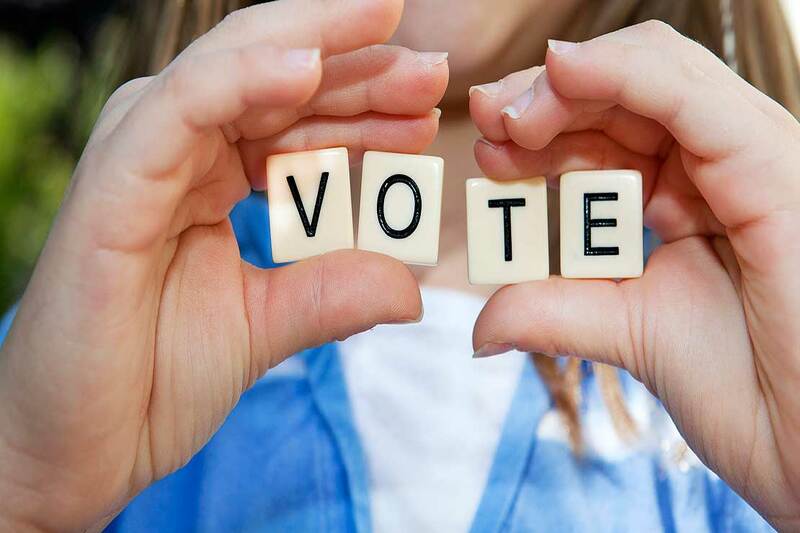 Let us look at why it is important for the youth to start voting more. 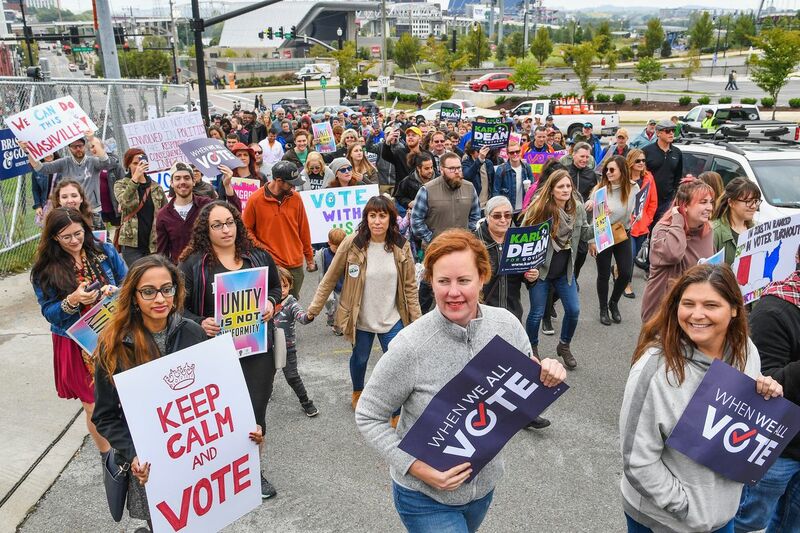 A very popular reason among the youth is that they feel as though their vote doesn't count and cite this as a strong reason as to why they do not vote. But what they do not account for is the fact that the youth constitute among the largest voting groups. The Great Recession that took course in the late 2000s caused many young voters to lose jobs and as a result not be able to pay off their college loans on time. Although the unemployment rates among the millennials have improved, they still haven't found a footing when it comes to having policies made according to their needs. This can only be achieved if they start voting and take decisions into their own hands. There is so much diversity among the youth that many feel like the two-party system in America will soon be challenged in order to accommodate said variety. This is to be more inclusive as liberals of the modern age find it hard to relate with Democrats. In fact, a huge percentage of the youth have connected better with independent politics rather than relate themselves with democrats or republican. This has happened in three different elections. Such is the state of the world we live in that it is technically impossible to not form political views since your mobile phone, TV and other devices keep alerting you with updates. The candidates have also realized this and have started their own presence on social media websites to keep supporters up to date. This could even be extremely important messages. The social media platforms also help them form a different approach.